Bandanna Bunny tutorial from Swoodson Says – 1 freebie(s)? 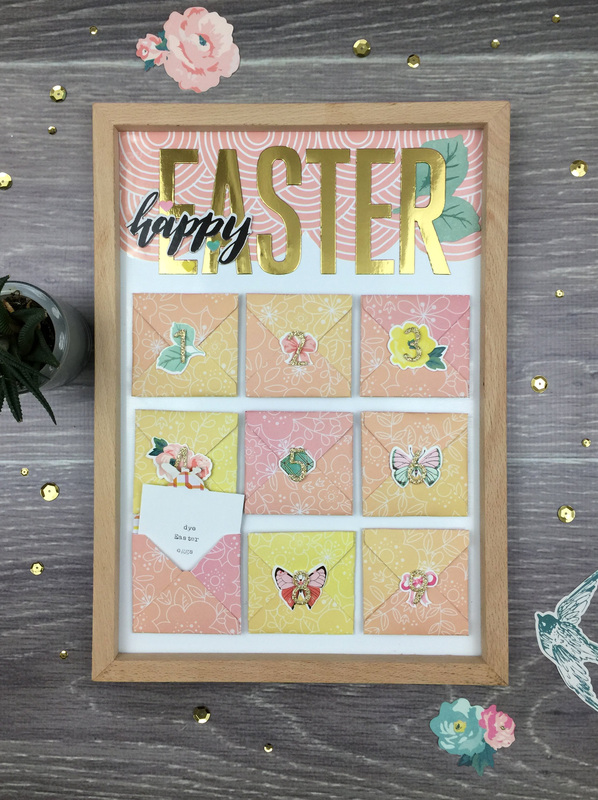 diy easter countdown – 1 freebie(s)? Wine Cork Shadow Box – 1 freebie(s)? 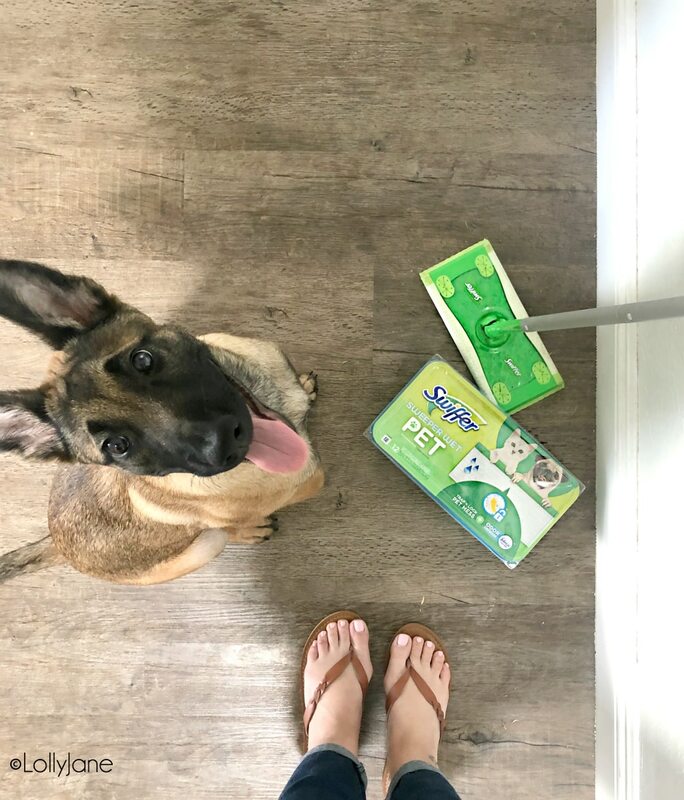 spring cleaning tips for pets – 1 freebie(s)? 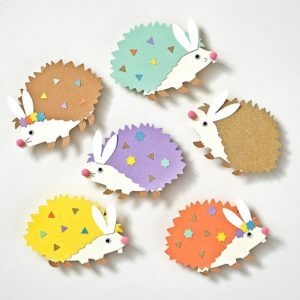 Three Ways to Use Easter Craft Kits – 1 freebie(s)? Cottage and Charming Farmhouse Thrift Store Makeovers – 1 freebie(s)? 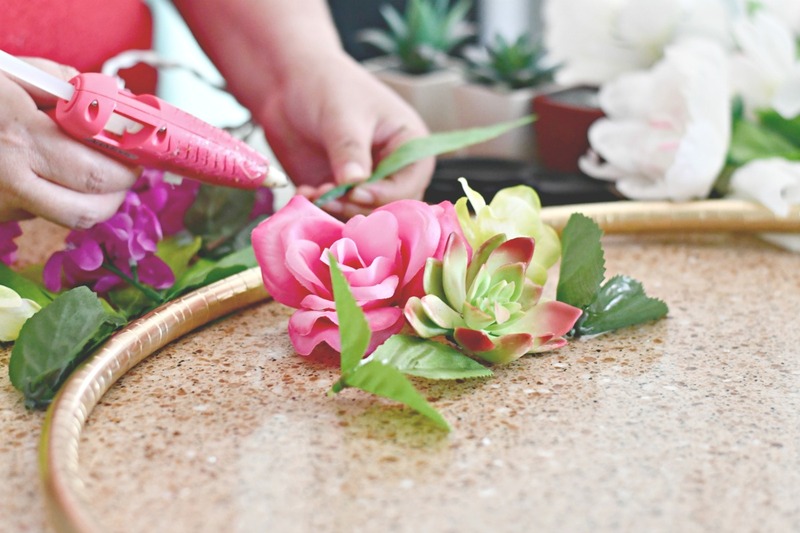 DIY Dollar Tree Hula Hoop Photo Hanging Display (Great for Weddings & Parties!) – 1 freebie(s)?